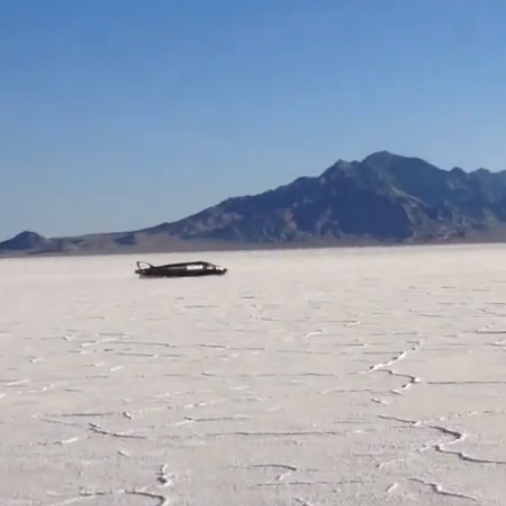 Here is an update video on the ongoing Triumph Castrol Rocket pursuit of the land speed record at the Bonneville Salt Flats. My understanding is that the August Speed Week had to be cancelled due to weather and poor salt conditions and is being considered for an alternate time in September. 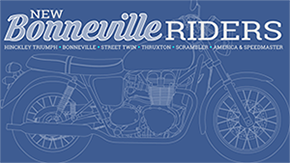 You can stay tuned on the Bonneville Speed Trials Facebook Page and the SCTA Facebook Page.